Congrats to Cori O, who won Back Home by RJ Scott! Many thanks to Stephani Hecht for donating an ebook copy of her forthcoming m/m romance, Cup Check (Blue Line Hockey #3), for a lucky commenter to win! 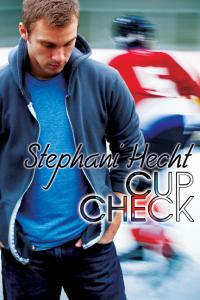 Cup Check will be released by eXtasy Books on May 1. After years of hard work and sacrifice, Kip Cooper’s dream of playing for the NHL is finally within reach. Soon he’ll be able to leave behind his farm team to taste fame, fortune and the respect that comes with being number one. So he’s not about to allow anyone or anything get in the way. But try telling that to his libido, because despite everything, he can’t keep his mind off his teammate, Sergei. Too bad Sergei is young and openly gay… and Kip isn’t. When a chance encounter leads to a night of passion, Kip realizes he has to make a choice: Sergei or his dreams. When she’s not running around like crazy, trying to get her kids to their various activities, she’s working on numerous projects. You can visit Stephani at her blog or her website. To enter, leave a comment stating that you are entering the contest. Contest closes 7 pm CDT, Friday, April 29. 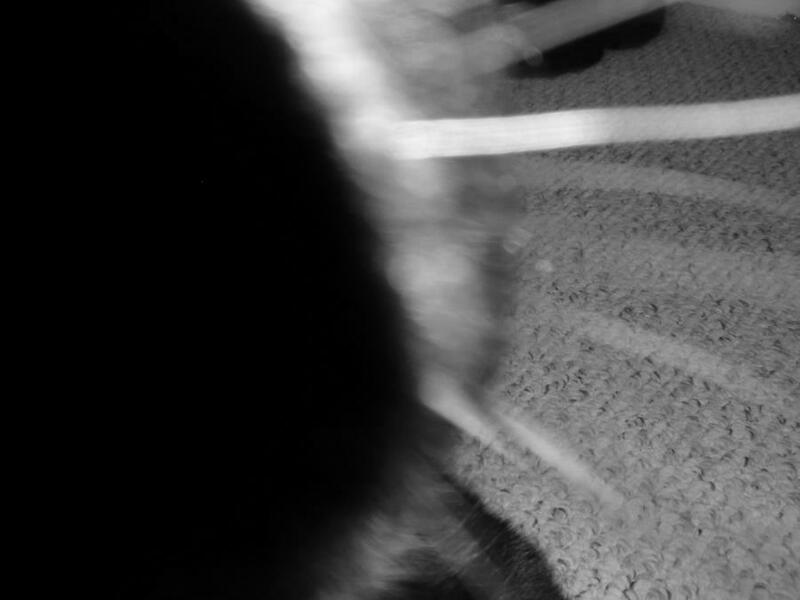 Posted by Chris on Thursday, April 21st, 2011, at 2:00 am, and filed under Contests, Reading. Count me in please. LOVE me some Stephani Hecht!! Love sports themes. Count me in! Hey hockey! Count me in on this one.